Are you ready to experience healing on a level that will change your relationship with food and your body, and to move beyond what is holding you back from living in your ideal body? Join therapist, Barbara Brown and Weight Loss & Wellness Practitioner, Maria Rippo every Monday evening at 7pm PST. Weekly meetings will be held at Lotus Heart Therapy in Bothell, WA and online participation in this group is also available via Skype. 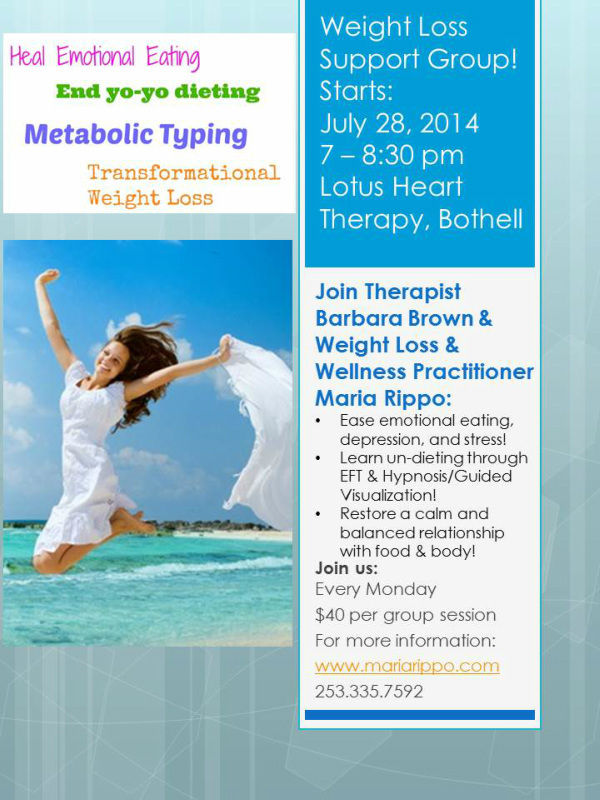 Lotus Heart is located at 10515 East Riverside Drive in Bothell. or just show up! We are so excited for you to join us. Try your first session for $10! Special Pricing. Join now and pay only $20 per group session!! 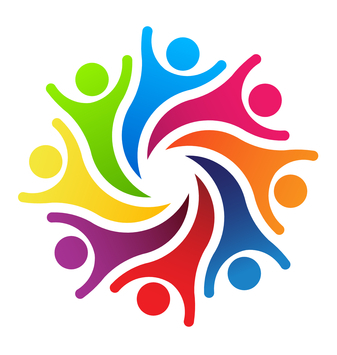 For more information about our support group or to pay online, click here.